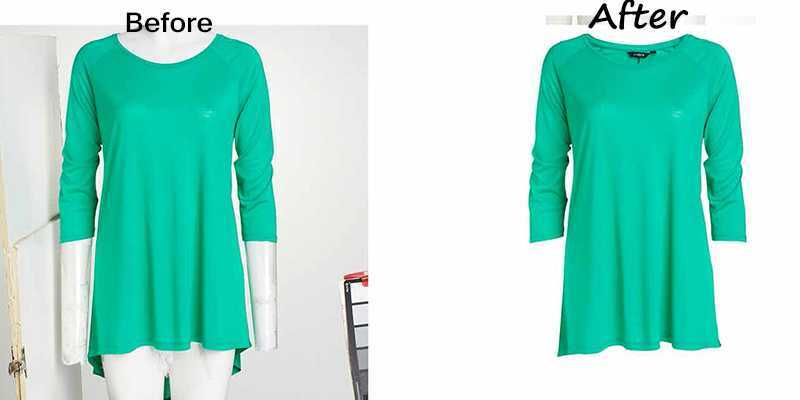 Image Manipulation service has brought revolutionary significance in the field of product photography, layout design of magazine and newspaper, ad agencies and for local and global brand promotion. Ghost Mannequin refers to bring out desirable changes in your images or photos. With the help of Photoshop and expert graphics designers, you can easily manipulate your images. It is a great way to merge 2 or more photos in one. 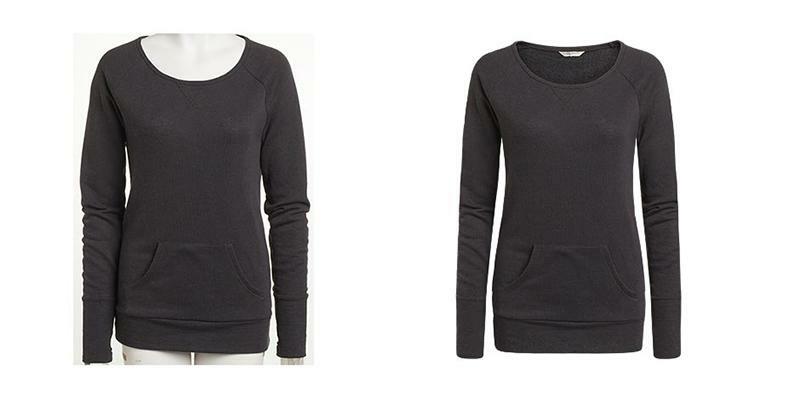 Suppose you need a neck joint service in your clothing photos then this service is suitable for you. Neck joint is a major segment of Image manipulation. 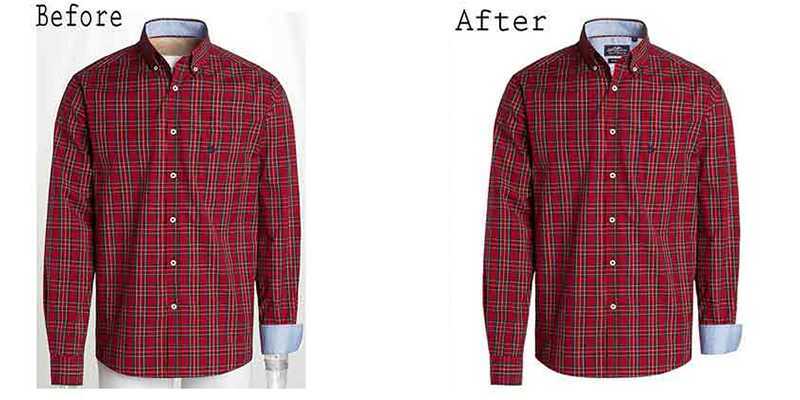 We follow the right steps of image manipulation to manipulate your all sorts of images. If you are thinking about creating illusion on your photographs, then we can easily make those for you. Manipulation of a photo can yield mind blowing output of your images. It also increases a quality of your photo. We provide artistic touch for a realistic appearance on your photos. We make our team as expert image manipulation designers who are always ready to work with your images. Dramatic lighting changes and adding speed effects on your images can bring a manipulation theme to your images. Suppose you want to remove any object in your photos or adding object in your photos to give it the illusion of a complete photograph. Rely on us and get relax. Check out our free trial section so that you can test the quality of our work and decide promptly. 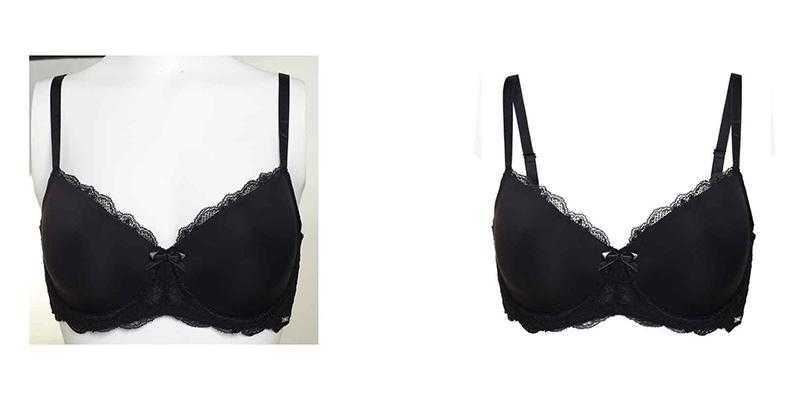 Our image manipulation price starts from USD$ 1.00. This price is only set for single images. If you have bulk images then you will receive a discount from us. Clipping Maker always starts with a service plan for your specific photo manipulation scheme and form logical processing requirements.